Photo by Christie Goodwin/Redferns via Getty ImagesNelly is gearing up to record his first country project. In an interview with Billboard, Nelly’s manager J. Erving revealed that the rapper, who recently parted with his longtime label Universal, is currently recording a country EP called Heartland. 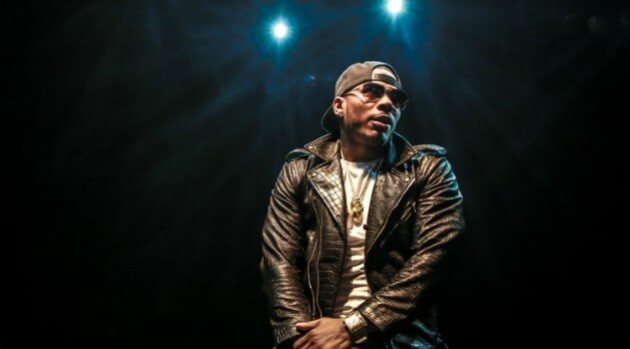 Nelly is no stranger to country music — he previously worked with McGraw on “Over and Over” from Nelly’s 2004 album Suit, and Nelly was featured on country duo Florida Georgia Line’s chart-topping “Cruise (Remix)” back in 2013.